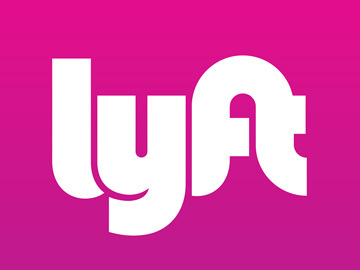 Lyft is an easy, affordable, and friendly way of requesting rides any hour of the day. The Lyft app auto-locates users and lets them track their driver's route and ETA. In addition, customers can get around town for less and never have to worry about carrying cash again.